VMware announced that Ooredoo Kuwait, a telecommunications provider in the Middle East, has successfully deployed both Network Functions Virtualisation and IT applications on a single, unified cloud based on the VMware vCloud for NFV platform. Ooredoo’s UNIFY initiative is aimed at taking advantage of a software-defined datacentre architecture, and disruptive technologies such as network functions virtualisation and software-defined networking. 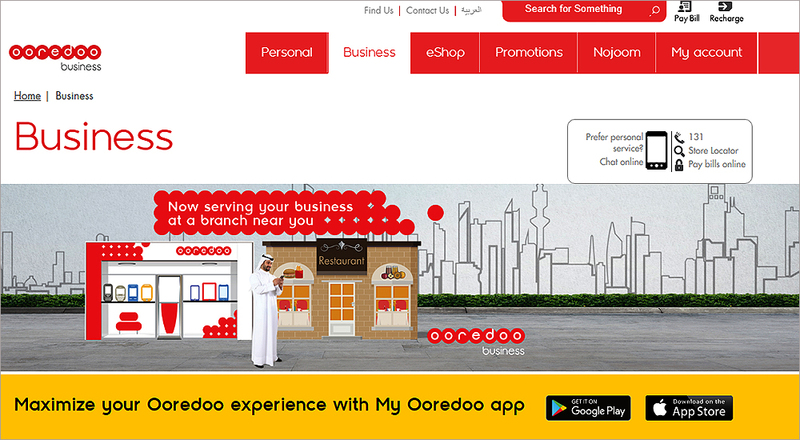 Ooredoo Kuwait is adopting a platform-first approach to deploying its first service based on virtualised network functions and commodity off the shelf hardware as part of an internal multi-year transformation program. VMware’s professional services team partnered with Ooredoo Kuwait and vendor Huawei to design and deploy the VMware vCloud for NFV platform and virtual network functions into a test environment in less than three months. VMware vCloud for NFV supported the seamless transfer of the virtualised Core IP Multimedia Subsystem from test environment to Ooredoo’s production IT environment, and enabled Ooredoo to conduct its first Voice-over-LTE call. The deployment of Ooredoo Kuwait’s new Core NFV was fully automated, leveraging VMware vCloud Director and the VMware NSX network virtualisation platform. The service is expected to go live in its production service network later this year. 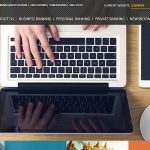 “Reliability and availability were key factors in our decision to work with VMware. The production-proven VMware technology and our previous experience with the high levels of technical support offered by VMware professional services gave us the confidence to move to a unified cloud platform,” said Mijbil Al-Ayoub, Director, Corporate Comms, Ooredoo Kuwait. “The speed at which we have been able to trial our unified cloud and onboard the VoLTE service functions into our IT network has exceeded our expectations. We did a joint research project that took only two months to complete, and we finalised the development of our vIMS product that can be deployed in a production, commodity infrastructure, automatically in only 3.5 hours,” he added. VMware vCloud for NFV is an integrated network functions virtualisation platform that combines VMware’s production-proven virtualised compute, networking, storage and management solutions, to help ensure ongoing multi-vendor virtualised network function support and maximise the cost and agility benefits of a shared network and IT infrastructure in a secured architecture. The Ooredoo platform uses VMware’s policy-based resource allocation features to maintain application service level agreement enforcement, and software-defined networking capabilities of the VMware NSX network virtualisation platform to address NFV network scalability needs, multi-tenancy with micro-segmentation, capacity on demand and QoS. VMware NSX is a main pillar in segregating tenants across Ooredoo’s single converged private cloud. “Ooredoo Kuwait’s strategy aligns with VMware’s One Cloud, Any Application, Any Device strategy, and we are delighted to be working with such forward-thinking customers who understand the value of a platform-based deployment strategy for NFV,” said David Wright, Vice President, Telecommunications and NFV Group, VMware. 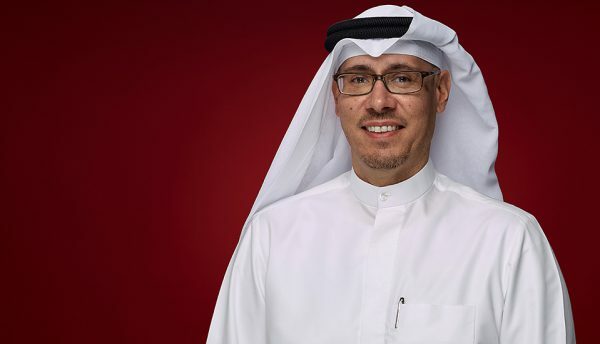 “By making the decision to deploy and manage a horizontally virtualised platform capable of supporting multivendor VNFs and IT workloads, Ooredoo Kuwait has created a powerful service environment capable of delivering high-value services to customers while managing operational costs,” he added. Mijbil Al-Ayoub, Director of Corporate Communications, Ooredoo Kuwait.